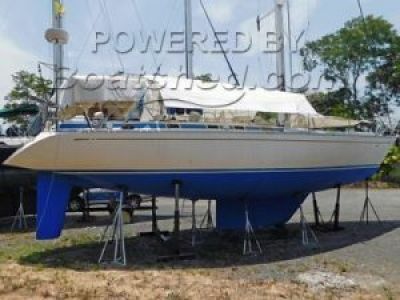 A well maintained and presented example of these great sports yachts. 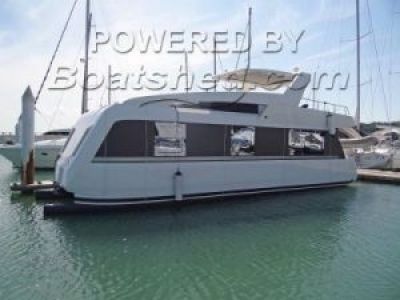 This Cranchi Mediterranee 47 has all the accommodation to comfortably cater for a family or two couples. The interior finish is what we have come to expect from Cranchi with great use of all the available space. That carries through to the cockpit as well, with a central helm position and a full wet bar complimenting the cockpit saloon. A large sun lounger sits above the tender garage. 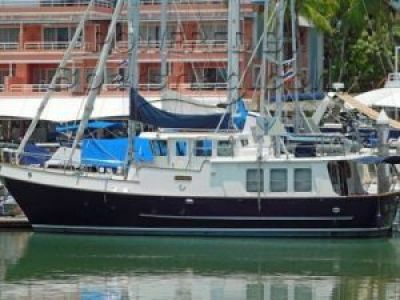 Thai commercial registration for 12 Pax and 2 crew so she can be chartered and provide an income. Under 2000 hours on her Volvo D9 575 engines and a new Fischer Panda generator 2017. 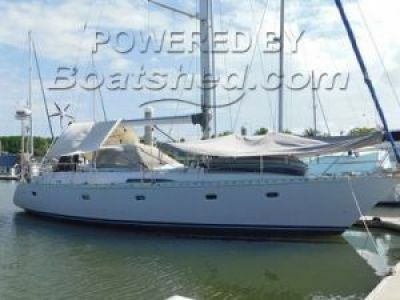 Register with Boatshed to see 72 extra photos of this Cranchi Mediterranee 47. 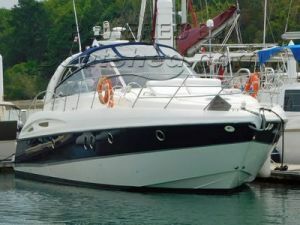 This Cranchi Mediterranee 47 has been personally photographed and viewed by Alan Giles of Boatshed Phuket.